Nowadays, the trend of using cell phone is spreading all over the world. The way we use the cell phone is getting easier by touching the keyboard or the screen directly. 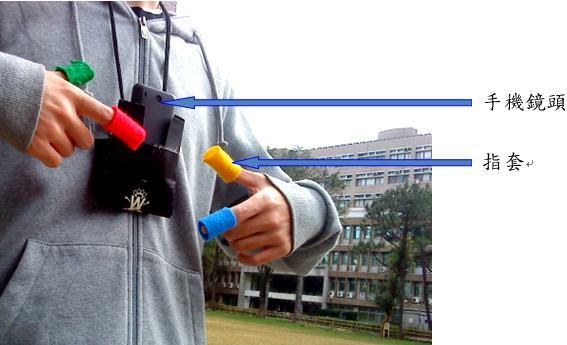 However, there is a new method that can change the way we use the cell phone and make it more intelligent and brilliant-we created a concept of operating the cell phone by hanging the cell phone on our neck and showing our gestures to the camera to function.